The mod loader doesnt open anymore (it opens but it immediatly says it stopped working), when there is a d3d9.dll in the GameData folder. That means i cant use this with the 2018 graphics mod. How do i fix this, if it is fixable. 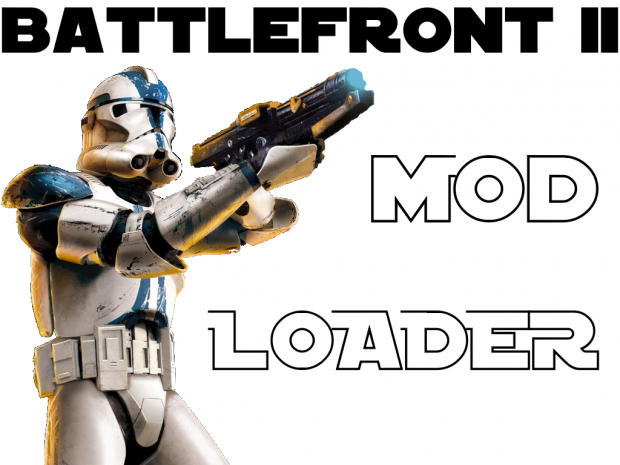 Battlefront II Mod Loader 0.9.6.1 has not been tagged yet.